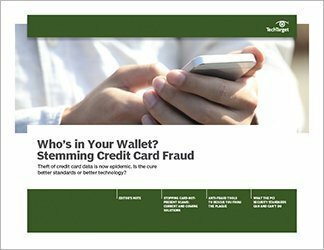 Payment fraud detection involves determining whether purchases are being made with stolen payment cards. 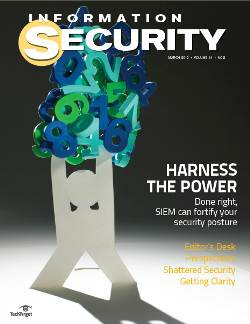 Some vendors use intelligence services, authentication or even malware detection. 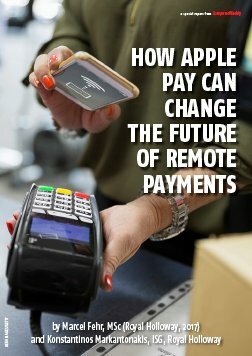 There are also managed services in which the vendor is primarily responsible for monitoring and taking action on instances of fraud. 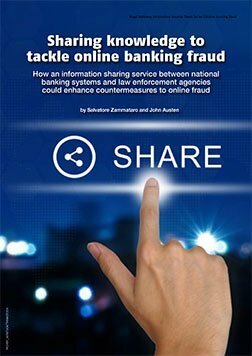 Web fraud detection system vendors typically offer either an on-premises software product or platform or a cloud-based software as a service (SaaS) that scans financial transactions made via the web or on mobile devices. Evaluating the web fraud detection systems available requires a thorough understanding of the product category. 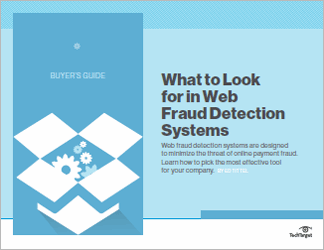 This Buyer's Guide explains web fraud detection technology, the key features an effective system should include and leads readers through the process of how to evaluate a potential system or tool.